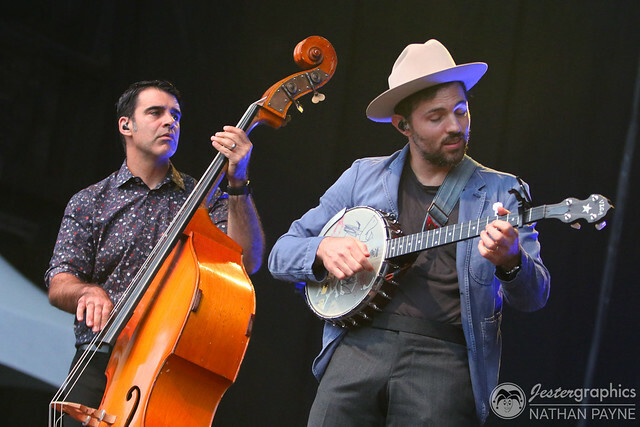 Posted on 08/16/2018 by Mickey McCarter	in Live Review and tagged Americana, New Jersey, Nicole Atkins, soul, The Avett Brothers, Wolf Trap. 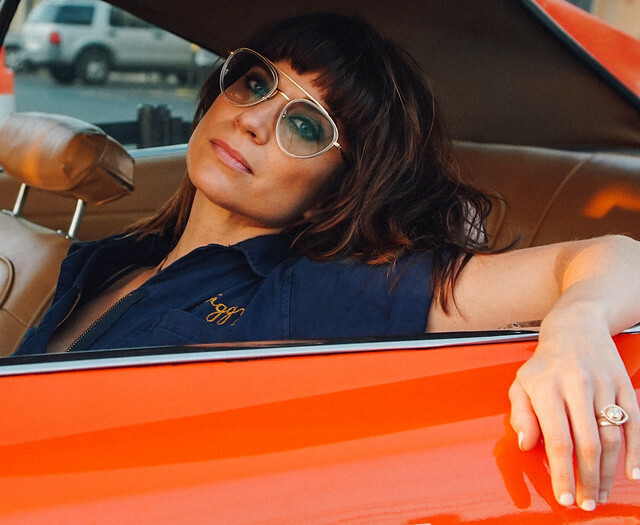 Nicole Atkins released Goodnight Rhonda Lee, her fourth full-length album, via Single Lock Records last year. She’s been touring a lot, and next she comes to Wolf Trap on Saturday, Aug. 18, to open The Avett Brothers. The show is sold out, but arrive early to catch Nicole if you’re going!